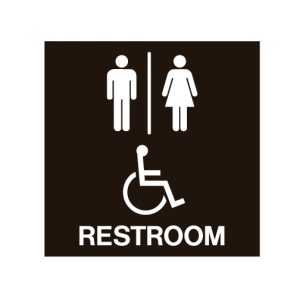 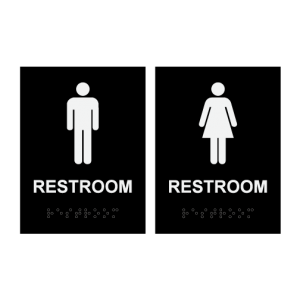 Signs that are ADA (Americans with Disabilities Act) compliant can come in a variety of different styles and materials. 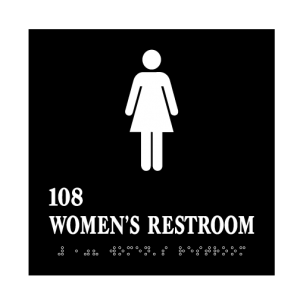 These signs feature raised lettering and Braille to assist the reader so that your signs message gets across. 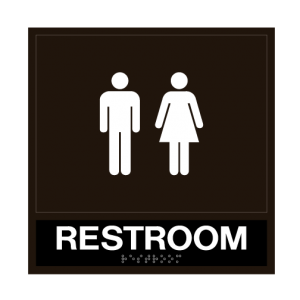 Often used as interior signs, ADA compliant signs help identify various rooms or provide safety information keeping your building compliant and easy to navigate. 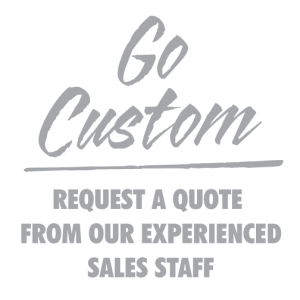 Contact a Hightech Signs representative today to discuss the various options available.